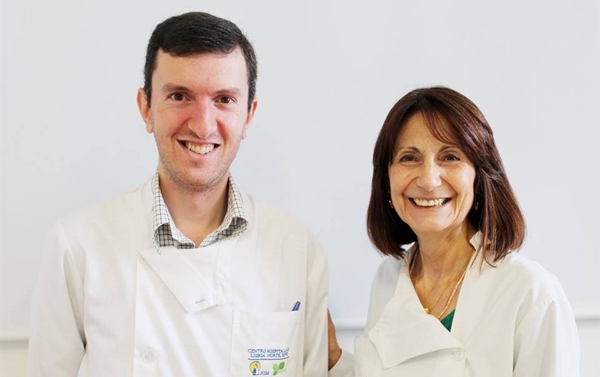 The ophthalmology department of the Northern Lisbon Hospital Centre (CHLN) introduced a new surgical technique in the area of Glaucoma in Portugal. The person responsible for using this innovative technique was Professor Luís Abegão Pinto, Professor at FMUL and Ophthalmologist at Santa Maria Hospital. According to the Professor, the surgery consists in the adaptation and fusion of two techniques that will allow patients greater safety in the long term, thus decreasing the probability of causing damage to the eye structures. The use of this surgical technique leads to a shorter postoperative period, with a shorter recovery period. Before being used in the CHLN, this technique, initiated at the Ophthalmological Centre in Geneva, had been used only at the Ophthalmological Centre of Mainz, Germany. Through the CHLN, Portugal is the third country where it is used.